When Horse came back to the Americas, he brought with him the ability to move rapidly from place to place?and it's this rapid movement that he brings to you today. Get up, get out of the rut you've created. 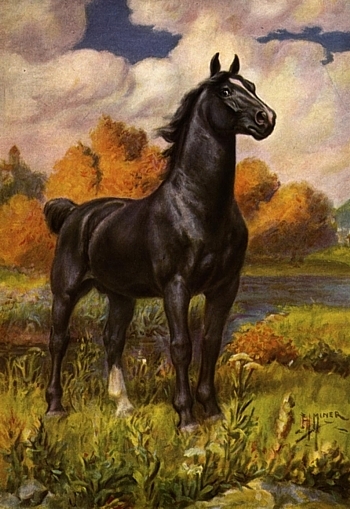 Grab Horse's mane, pull yourself onto his back and let him carry you across the plains of your life. The time for being stuck is over. Wake up! 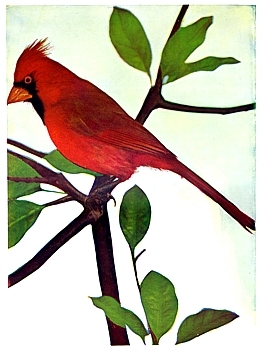 Cardinal is chirping at you?bringing a message of personal power. Stop shrinking from your destiny. Stop pretending that you are less than. If you are unsure of your path, ask Cardinal to fly with you?it?s certain he will help you focus, gain clarity, formulate a plan, become self-assured, and step out into the world with the confidence befitting a person of your power. Crow is always on the alert for trouble?and their loud caws! warn each other of impending danger, Very little escapes Crow?s keen vision?which is why many cultures associate Crow with the keeper of knowledge. 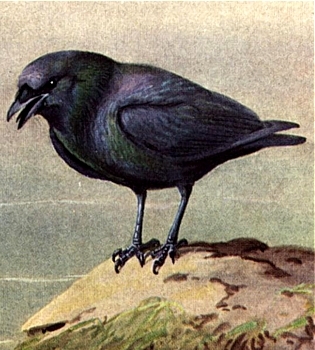 Crow has flapped his way into your life today to bring a message of watchfulness?have you built your nest high enough to really understand what?s going on around you? Phew! Everyone knows Skunk's power?that's why people (and other animals) get out of his way! If you're lacking self-esteem, Skunk is there to help. You are worthy of a happy life?and if someone is making you miserable, look to Skunk as a confidence builder. 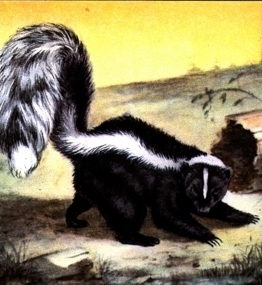 Remember, though, Skunk doesn't have to spray to be powerful?his reputation precedes him! And, like Skunk, you don't need to spray either-but you do need to stand your ground calmly, and with Skunk's confidence. Hoard, hoard, hoard! 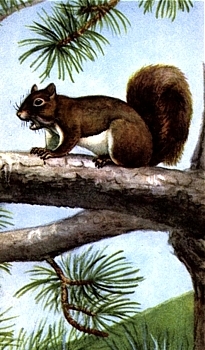 Squirrel has been a busy fellow, gathering food for the long winter ahead?and he advises you to do the same. Have you set enough money aside to get you through lean times, or do you squander what you earn? We all love a shopping spree, but if Squirrel scurries into your reading, he's cautioning you to spend a little, but also save a little. Beaver may be one of the hardest working animals on the planet. 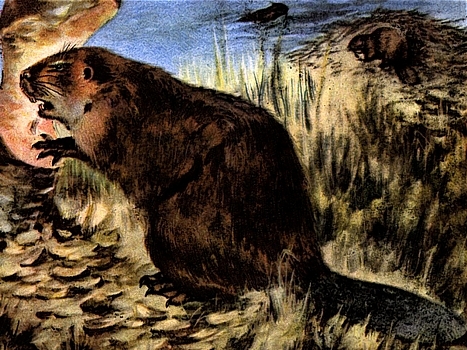 Beaver is attuned to both earth and water medicine, and is strongly attached to home and family. Beaver appears in your reading to remind you that sometimes there's no substitute for hard work. Make a plan, create a solid foundation, then take the next indicated step.